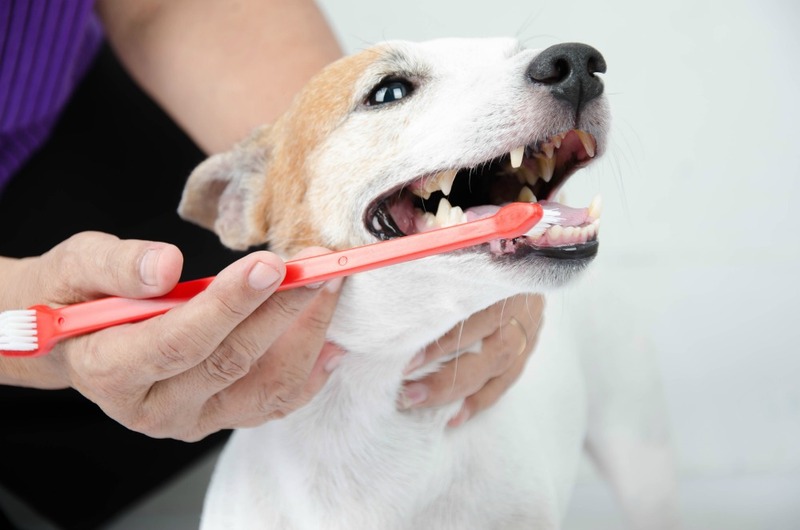 In this blog, we share tips you can incorporate to help improve your pets oral health! We know. Best practice is to start early and get into a routine. We believe the second most important thing to feeding your dog a healthy diet is oral hygiene. Dogs and Cats are very good at hiding oral pain. Look for signs like bad breath, excessive drooling, pawing at the face, general discomfort and inflammation. 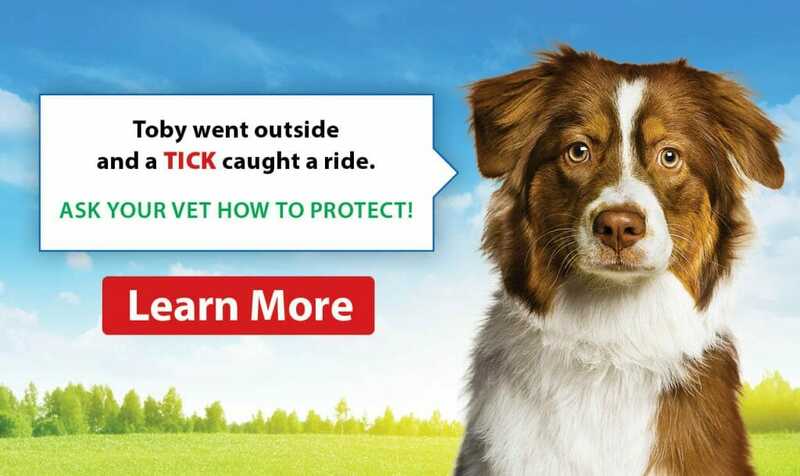 When in doubt, ask your vet. Most pets will require a professional tooth cleaning or scaling under a general anesthetic in their lifetime. The best thing you can do is a plan for this. Talk to your Veterinarian about procedure cost estimates, and purchase and use appropriate dental tools like pet toothbrushes and toothpaste. Both are available for purchase at your Veterinary Hospital or pet stores for under $10. Not all treats sold with the word “dental” in the name are safe for your pet, so when purchasing dental products, look for the VOHC symbol on the package. If you feed bones, make sure they are safe, properly prepared, and appropriate size and shape for your pet. Some dental pet treats can be very high in calories and fat and can do more harm than good. Consider the option of feeding a crunchy food rather than soft, as the mechanical chewing action can aid in removing tarter. Assessing your dog or cat’s oral health should be a part of your annual wellness exam with your Veterinarian. Your Veterinarian can advise you on preventative care and can determine if and when there is a problem that needs further medical attention.